Morningside Pediatrics is a vibrant group of compassionate, bright and experienced pediatricians who care for children from birth through adolescence. We believe in high quality pediatric care which is individualized, accessible and personal. Get to know us by calling (310) 829-3525 to schedule your first appointment today. We welcome prenatal visits so you may meet your pediatrician before your baby is born. Our office has a dedicated newborn and breastfeeding area. Offer comprehensive care including sick and well visits Monday to Friday from 9 AM to 4 PM and, for same-day, urgent sick care. Offer same-day sick appointments on Saturday mornings (a $40 convenience fee may apply). Have regular phone hours from 8 AM to 5 PM Monday to Friday, except for 12:30 to 1:30 PM for lunch. Answer after-hours phone calls around the clock by nurses and doctors on call. Accept most PPO insurance plans and will bill insurance for services rendered. Have a dedicated newborn and breastfeeding area AND separate sick and well-child waiting areas. Have a low annual fee ($240) for families with children under 6 years of age. Believe strongly in the importance of vaccines and accept only families planning to vaccinate their children. Are skilled in circumcisions, trauma care such as stitches and staples, behavior consults, lactation support, and more. Providence St. John’s Health Center. Santa Monica – UCLA Medical Center and Orthopedic Hospital. "I am a health care provider myself, and I have never met a more exceptional doctor. Both her clinical skills and her loving care (for both parents and patients) are above and way beyond. She truly treats her patients like they were her own children, with the same level of concern and care." 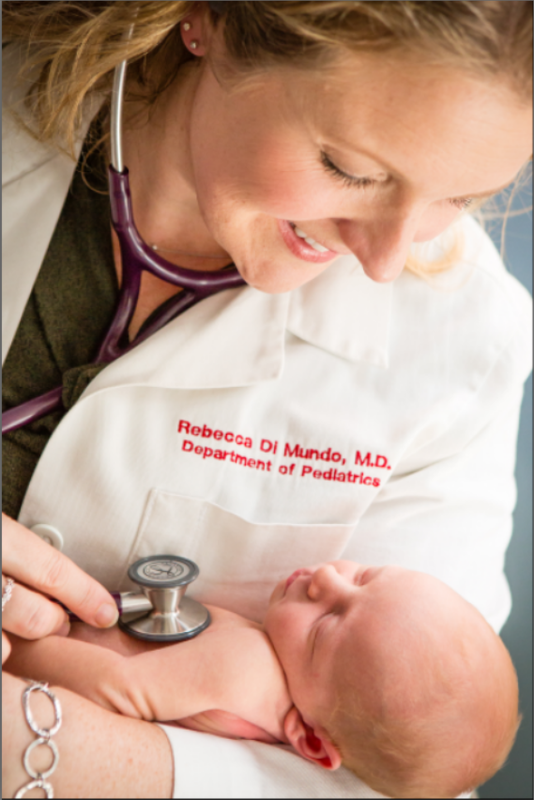 Dr. DiMundo is board certified in Pediatrics and licensed in the state of California. She is also a member of the American Academy of Pediatrics and the Los Angeles Pediatrics Society. 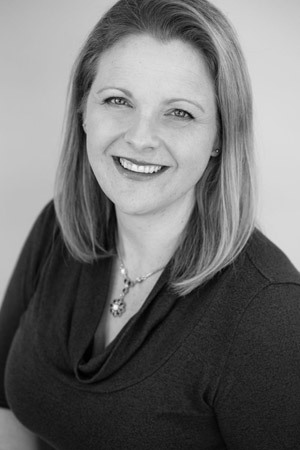 As the owner of the practice, she shapes the care of each child into a conscious, creative, and family-focused plan that leads children and their parents from infancy through adolescence.